A cold spell is to blame for leaky pipes and a boil-water advisory in Churchill, says the mayor of the northern Manitoba town. 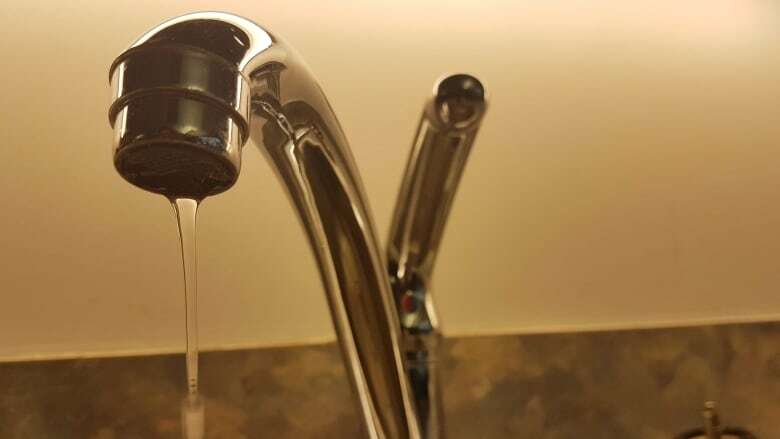 A cold spell is to blame for leaks in Churchill that caused a boil-water advisory in the northern Manitoba town Thursday. Churchill Mayor Mike Spence said frigid temperatures led to several leaks and lost water from the local well. Officials notified the province, which issued the advisory and said "poorly treated water" made its way through town's treatment facility. Spence said the leaky infrastructure has been repaired but the advisory remains in place as a precaution. "To be on the safe side we need to do this," Spence said over the phone from Churchill. "We've had a number of leaks, the weather's been extremely cold, so it's a matter of making … sure that standards are there. And once that's done, we'll take the boil-water advisory off." Churchill reached a low of –31 C by late Thursday afternoon, said CBC meteorologist John Sauder. Locals are asked to boil water for drinking, ice making, preparing things such as baby formula, preparing and washing food as well as for brushing teeth, the Manitoba government said in a release. Tap water is safe to use for laundry and washing dishes, the province said, and those able to avoid swallowing water can use it for bathing and showering. The advisory applies to all hotels, restaurants and other commercial and public facilities in Churchill.